Nitrogen and phosphorus are the two most limiting macronutrients for the plants and hence nitrogen and phosphorus fertilisers are applied in excess to arable lands which has contributed to environmental pollution. Therefore, a better understanding on the gene regulatory mechanisms underlying plant responses to nitrate and phosphate will enable producing crops that are efficient in nitrogen and phosphorus usage. Nitrogen and phosphorus are absorbed in the form of nitrate and phosphate, respectively, into the plants where they trigger signalling pathways. Recent findings suggest that nitrate and phosphate signalling pathways are connected. However, much of our current knowledge on gene regulatory networks underlying plant responses to nitrate and phosphate come through model plants. 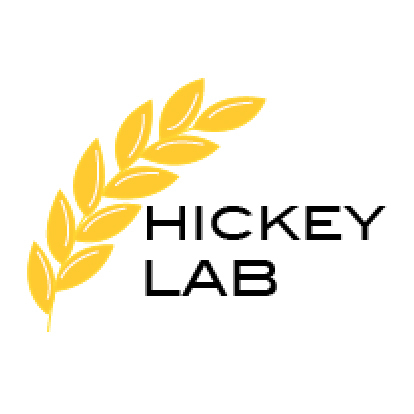 My research focuses on understanding gene regulatory mechanisms underlying wheat root responses to nitrate and/or phosphate. To achieve this goal, I am using transcriptomic approaches combined with gene regulatory network (GRN) inference and comparative GRN analyses. 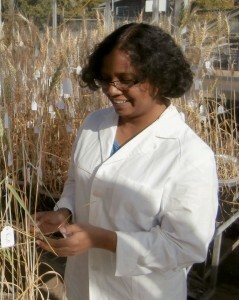 My research will aid in prioritising gene candidates for future wheat improvement efforts.